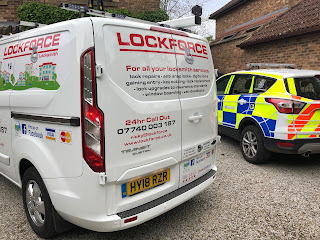 We offer a 24 Hour Rapid Boarding service all our boarding is done non-destructively to cause no further damage to your property. 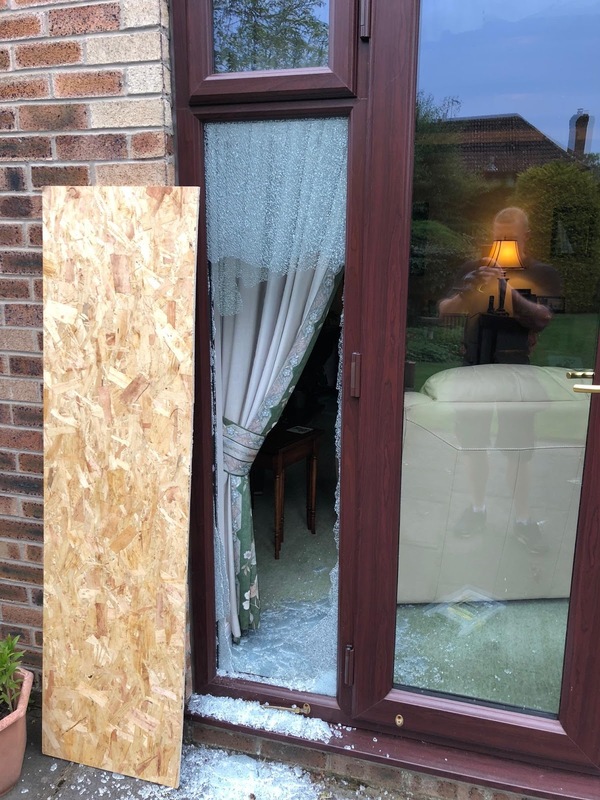 We always wear gloves and work with the police scene of crimes officers to make sure we don’t damage, and possible evidence should it be required. 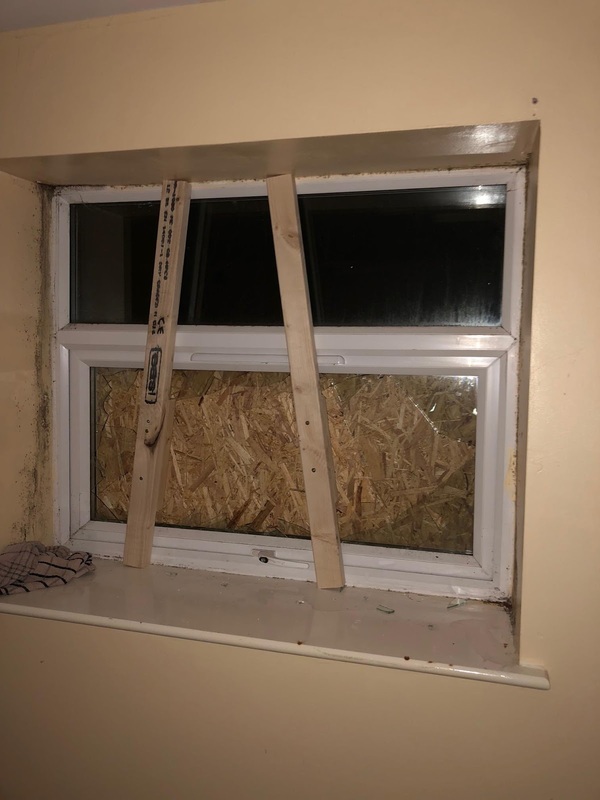 We use multiple boarding techniques mostly using batons and board to secure the window or door whilst keeping the frame free from damage caused by screws or bolts. 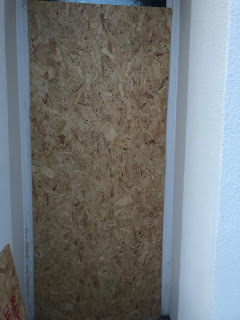 The boards we use are OSB – Oriented strand Boards these provide protection from the elements such and cold and rain as well whilst the board is in place. 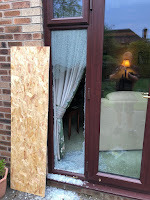 We work with the local police force Humberside police to conduct multiple window boarding’s for them daily. 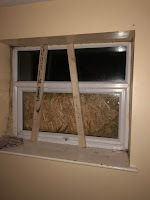 We also provided window boarding services to multiple estate agency and property management companies too. Our boarding service is for both commercial and domestic customer to secure your, Home, Business, Property, Rented buildings and Empty buildings. · Entry needed to be gained to check on a loved on by the fire service, Police or Ambulance service. 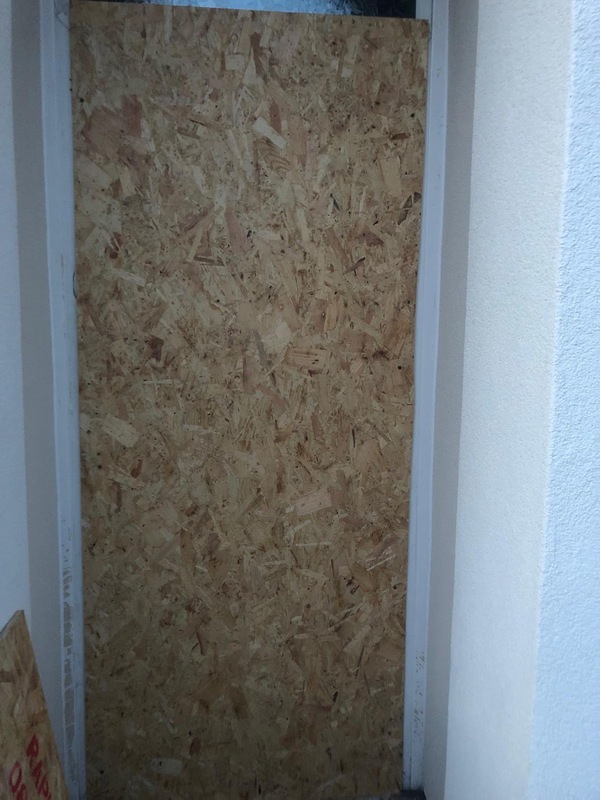 · Boarding a Building to prevent unwanted people gaining access.